For a sitcom like Seinfeld to kill off a character came as a surprise. George’s fiancé Susan Ross met an untimely end after George insists on getting the cheapest invitations for their upcoming wedding. 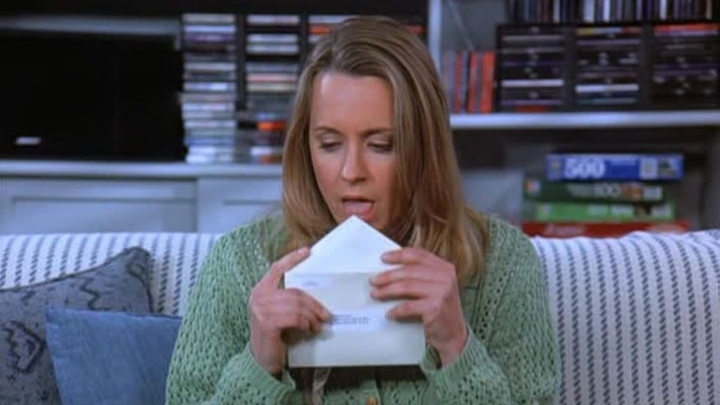 200 Licked envelopes later, and Susan has passed out on the couch. “Who shot J.R.?” When J.R. Ewing on Dallas was shot twice by a mysterious gunman, viewers had to wait a whole summer with bated breath before they could find out if he’d died in the incident. Of course, presumably powered by pure evil, J.R. didn’t die — that time. 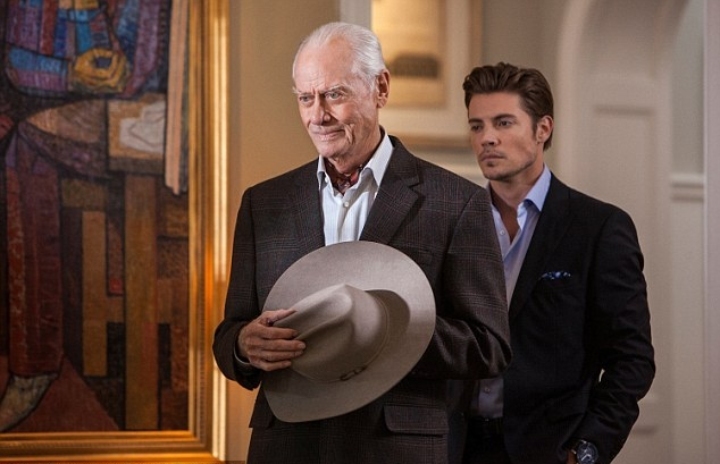 Having survived being shot in 1980, J.R. Ewing was fatally shot in the second season of the Dallas revival in 2012. Once described by The New York Times as “the nastiest man on television,” J.R. Ewing even exacted one last villainous plot from beyond the grave. Finally, the big bad oil baron was gone and good riddance. 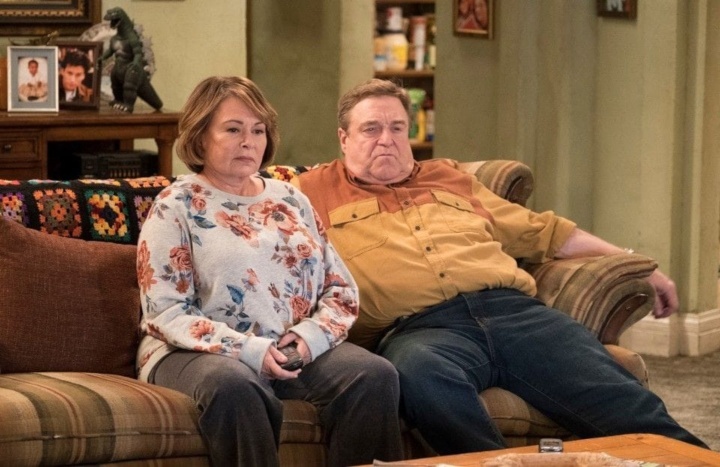 Family friendly Roseanne did the unexpected in its series finale when Conner family patriarch Dan suffers a heart attack. Initially unclear whether it was fatal, the closing moments confirmed that Dan indeed died. Dan’s death was quite heartbreaking while still serving as fodder for a few jokes (Roseanne was a sitcom after all). Decades later the impossible happened — Dan came back to life! Played once again by beloved actor John Goodman, the Roseanne revival revealed that Dan didn’t actually die in the finale, he was just sleeping (duh!). 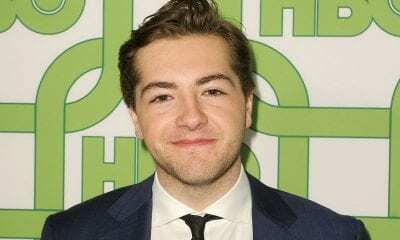 In another twist, when the revival was canceled by ABC a spin-off, The Conners took its place, and this time, Roseanne’s the one that dies. Poor poor Dylan McKay. 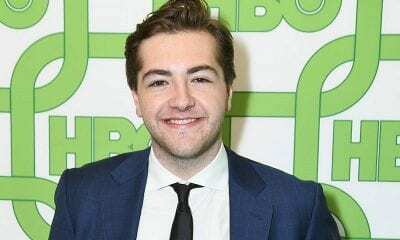 After reconnecting with his criminally inclined father Jack, he soon after bears witness to his father’s fiery death in a car bomb planted by the mobster he owed money. Falling to his knees with grief, we all felt Dylan’s pain. Of course, because this is Beverly Hills, 90210, the mobster who killed his father has a daughter, Toni, and she’s perfect for our guy Dylan. The two fall in love and get married, and for a moment it looks like it all might work out. But only for a moment — Toni gets gunned down on the road, and Dylan once again finds himself in the rain, wailing with heartbreak. Bad boy from the wrong side of town Ryan Atwood, and spoiled but well meaning rich girl Marissa Cooper were made for each other in The O.C. Sure, they had their ups and downs to put it mildly, but these two kept coming back together, they were like two magnets. After everything they’d been through, watching Ryan carry Marissa’s body out of the car wreck they’d both just endured broke our hearts into pieces. A somber cover of “Hallelujah” plays as Ryan cradles Marissa one last time, quietly crying. The scene then flashes back to the very first time he saw her standing in the sun. So, are you crying yet? 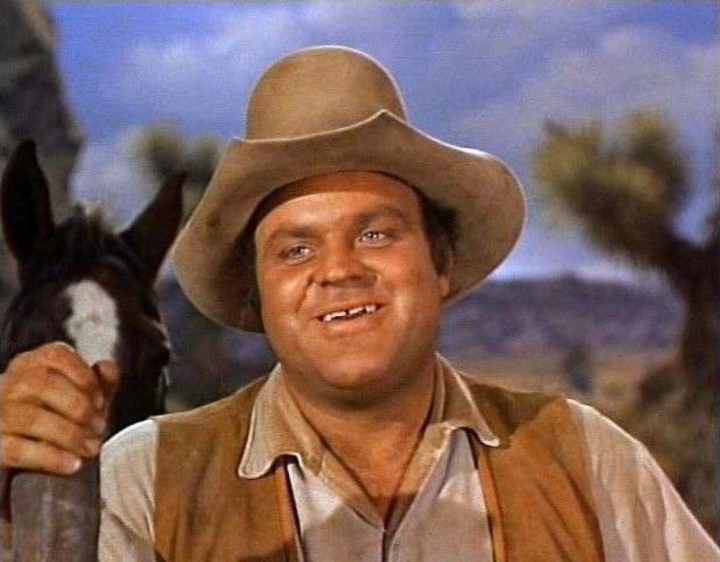 Bonanza may not directly address how main character Hoss Cartwright died, but after the unexpected death of the actor who played him, Dan Blocker, the entirety of the final season is peppered with references to the loss of Hoss, everyone’s favorite gentle giant. The episode “Forever” had initially been written as a big storyline for the character, and co-star/director Michael Landon stepped in instead, however, it marks the first time a television show addressed the death of one of its characters. In the most heart-wrenching moment, Landon falls apart in the arms of his TV dad Lorne Greene, and the two openly weep. The scene may have been scripted, but those tears were real. It was easily the most adrenaline-filled action-packed day of main series star Jack Bauer’s life. After 24 episodes and 24 hours, Jack Bauer saves the day for everyone, except for perhaps the person who matters to him most of all, his wife Teri. Throughout the show, Teri shows herself to be no damsel in distress, and that only made her death all the more distressing to watch. She was smart, she was tough, she was perfect for our hero Jack. When he realizes he was too late to save her, Jack holds his wife in his arms, and falls apart, telling her over and over again how he’s sorry. We were all sorry to see Teri go. The series finale of How I Met Your Mother has gone down as one of the more divisive episodes of television ever, when after nine seasons of teasing the titular mother, no less, we finally meet her, fall for her just as Ted does, and then…she dies?! Fans were outraged! An alternate ending was released wherein the mother doesn’t die of a mystery ailment, but you know who doesn’t come back in any alternate realities? Marshall’s dad. Honorable mention for saddest How I Met Your Mother moment goes to the episode when an almost always goofy Marshall finds out his father has passed away. Seeing the eternally sunny Marshall’s smile fall sunk our spirits too. 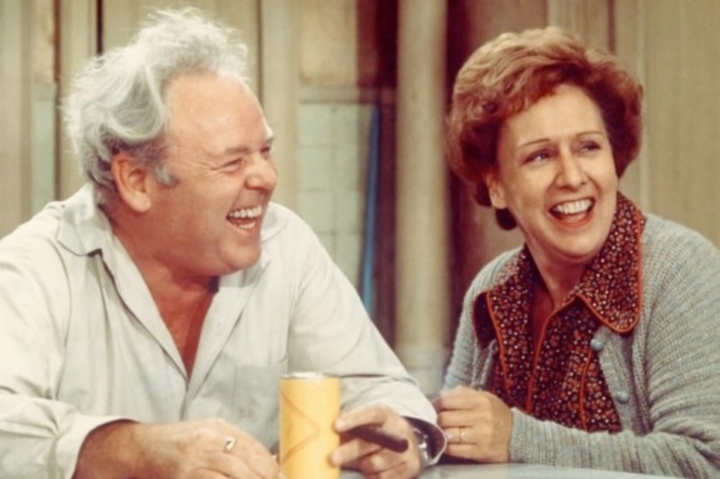 It’s always hard when a character is killed off before their fictional time, as was the case when Edith Bunker, wife of Archie on All in the Family and its continuation series Archie Bunker’s Place, died off-screen of a stroke at the age of 52. As the most openly loving and tolerant character, Edith’s passing was a real loss. Often tasked with sanding down Archie’s rougher edges, the aftermath of Edith’s death showed a softer side of Archie Bunker. Watching the otherwise cantankerous Archie cry into Edith’s slipper as he comes to grips with her death really hits right in the feels. We admit that Nick Brody was a deeply complex and conflicted character, but that’s why he and Carrie made so much sense together. Sadly, after three seasons of basically living on borrowed time, Brody’s number was up. And to think, Carrie had finally found the right time to tell Brody she was pregnant. Watching a four-month pregnant Carrie call out his name, completely helpless as he dies was a real gut punch. If you could wipe away your tears, you saw the heartbreak written all over Carrie’s face as the two locked eyes one last time. Plenty more lost loves yet to come as we sob our way into the top 15, so dry your eyes. After a whole lot of longing and almosts, Lady Mary and Matthew Crawley finally both admit to being hopelessly in love with each other. It seems like these two are finally going to have their happy ending. Then, upon the birth of their son, Matthew hops in his brand new motorcar to inform the rest of the family. Driving down a winding country lane, the elated new father crashes his car into a delivery vehicle. 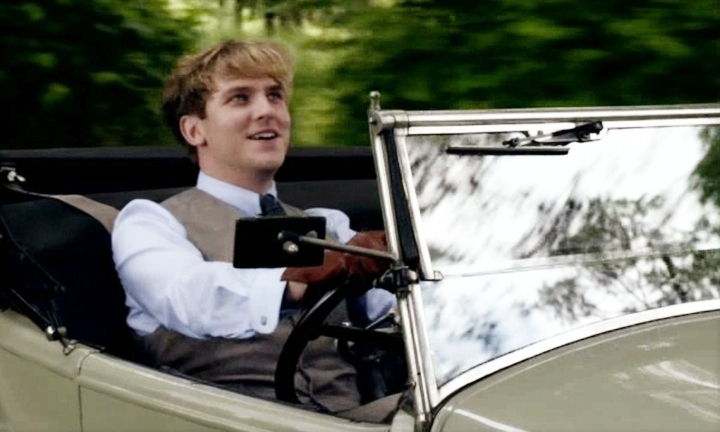 The driver rushes out to his aid, but Matthew’s already gone. Poor Mary is still cooing over her brand new baby boy, excited about her little family, while the love of her life lies at the side of the road. Series finale flash forwards usually highlight all the happiness the future holds for our favorite TV characters, unfortunately that wasn’t the case for Jen Lindley on Dawson’s Creek. Fans of the show find out that Jen is a single mother to a baby girl, but due to an undiagnosed heart condition – she won’t be there to watch her grow up. Jen makes a video for her daughter where she heartbreakingly records all the life advice she won’t be there to impart as she grows up without her. By the time Jen says, “to love is to live,” not a single person watching wasn’t crying in a puddle on the floor, of that we’re sure. 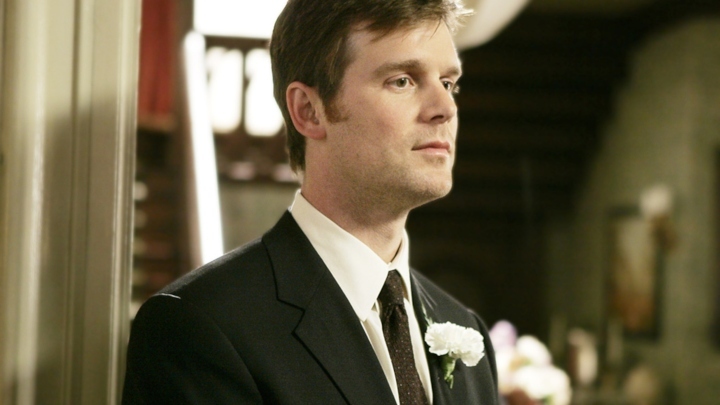 Six Feet Under dealt with death a lot. But somehow, seeing someone die at least once an episode, every episode, for five seasons, was small potatoes when it came time to say goodbye to one of the main characters Nate Fisher. Watching Nate quietly pass away wasn’t what did us in though, it was the funeral. The very realistic way the family’s raw grief was depicted made viewers feel like they were at a real funeral, and holy smokes was it hard to watch. Nate’s brother David is the most visibly inconsolable and his face perfectly articulates his pain — and ours. 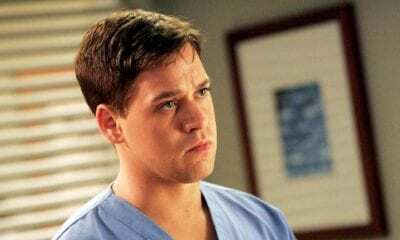 We cried when George O’Malley was hit by a bus, and unrecognizable in his hospital bed writes “007” on Meredith’s hand, as the realization dawns upon her that her beloved friend is on death’s doorstep. We cried again and again as Lexie and Mark both die. But then, Grey’s found a way to really ramp up the waterworks. 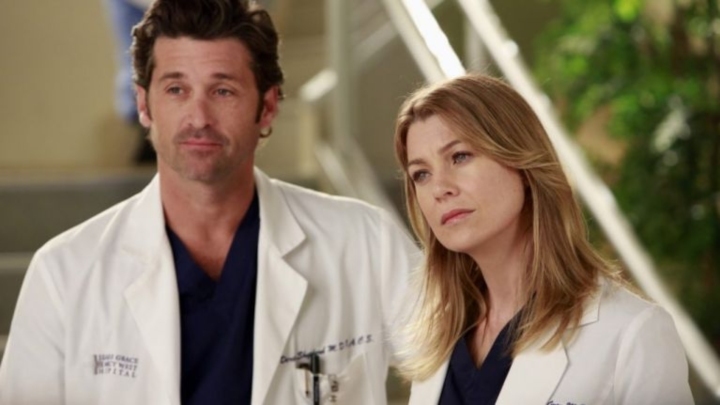 After a little fakeout, Meredith’s one true love, the man she married on a post-it, the father of her children, Derek McDreamy Shepherd is hit by a truck. By the time a neurosurgeon can come in to save Derek, a neurosurgeon himself, he is already braindead. Oh Grey’s Anatomy why do you have to hurt us so? Buffy was a total boss – it was literally in the title, Buffy The Vampire Slayer, she was made of some seriously tough stuff. 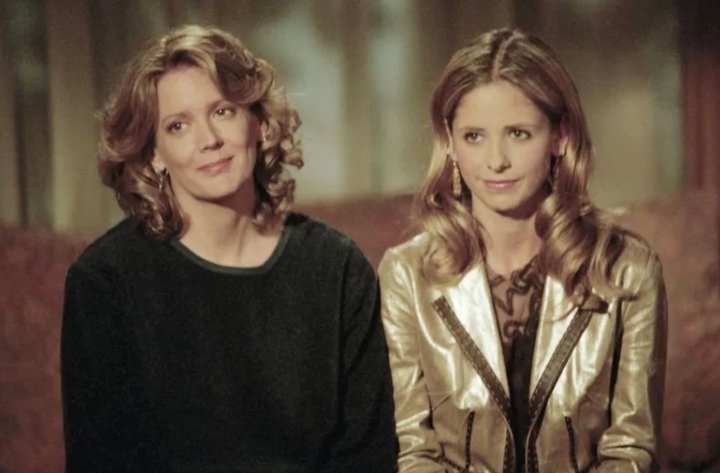 But when Buffy comes home to find her mom Joyce dead from a brain aneurysm, she’s not a vampire slayer, she’s just a regular girl who’s lost her mom. Watching Buffy tell her little sister Dawn that their mother is gone just cued more crying. When the sisters hold each other as they collapse with grief onto the floor, so did we. And if you thought that was bad, we’re about to reveal our top 10. So pick yourself up off the floor and grab a fresh box of tissues. Ready? A show about a vigilante serial killer who kills miscreants the justice system has missed obviously has a lot of death in it. But what wrecked us was when Dexter’s wife Rita was almost out of harm’s way, before our anti-hero comes home and realizes his relief was premature. Dexter hears their son Harrison crying from another room, and enters a grim scene, as his wife has been murdered by the serial killer he had just disposed of, although apparently not soon enough. 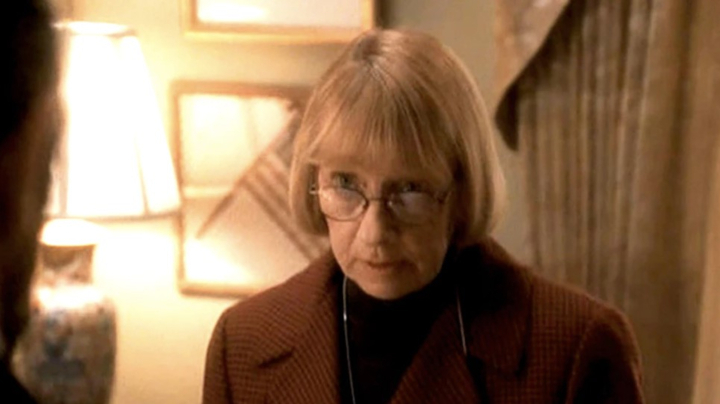 As Dexter scoops up his crying baby boy, we cried too — Rita was all that was good in Dexter’s world of darkness. 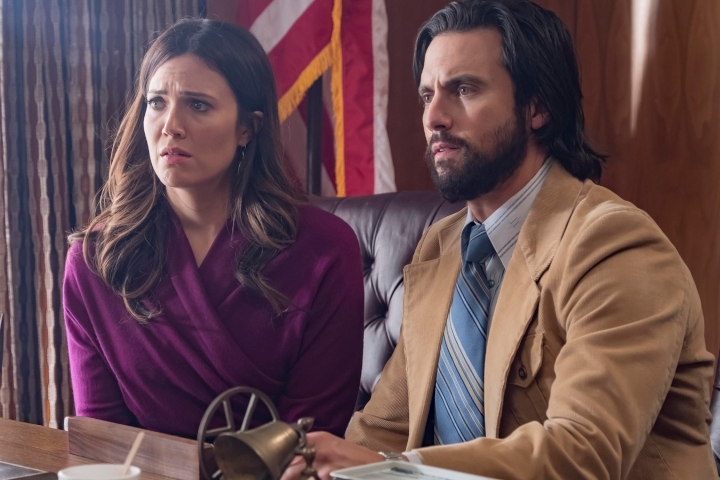 Every plotline on This Is Us is designed to tug at the heartstrings, but none more so than the story of Jack Pearson. Viewers found out fairly early on that the TV dad of the century dies before his time, but when that fateful moment finally unfolds we could hardly see the TV through the tears. Initially in denial after the doctor informs her of Jack’s heart attack, Rebecca (played to perfection by Mandy Moore) races to her husband’s hospital room to prove the prognosis wrong. When the reality of Jack’s death hits her, her lip quivers before she breaks down into heart-wrenching sobs. Thanks to flashbacks, we’ll opt to keep living in the past with Jack. 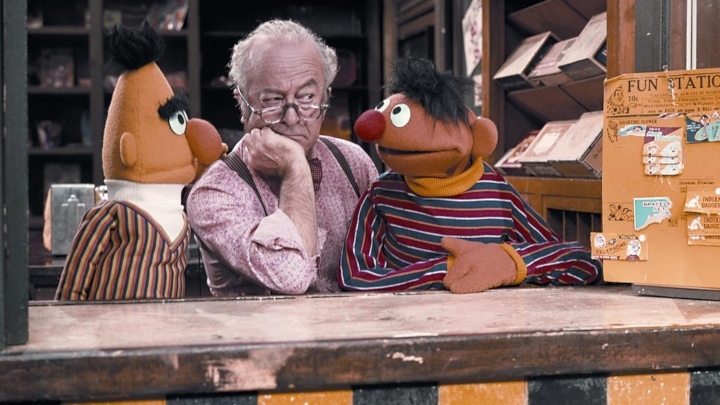 When Will Lee, the man behind beloved Sesame Street character Mr. Hooper passed away in real life, instead of avoiding the issue, the show decided to tackle the subject of death and try and make it a teachable moment for children. In the episode Big Bird asks why Mr. Hooper isn’t hanging out with everyone, cue the crying. Big Bird doesn’t seem to understand that dying means you don’t come back, and as his voice catches he asks, “Ever?” “No never,” everyone explains. The heartbreak really hits home, as every actor on the set has real tears streaming down their face too, “We all feel sad Big Bird.” Us too. If anyone knows how to crush your heart into pieces it’s The West Wing writer Aaron Sorkin. The best ever TV President Jed Bartlet’s secretary, the sassy but sweet Dolores Landingham is killed by a drunk driver on her way to show the president her new (and first ever) car, and we’ll never get over it. After her funeral a somber yet stoic President Bartlet stays behind in the cathedral to have a word with God, and it just about broke us. Stricken with grief for the woman who’d known him since boyhood, he has a crisis of faith, and even ends up expressing his sorrow in Latin. Somehow sadness is sadder in Latin. 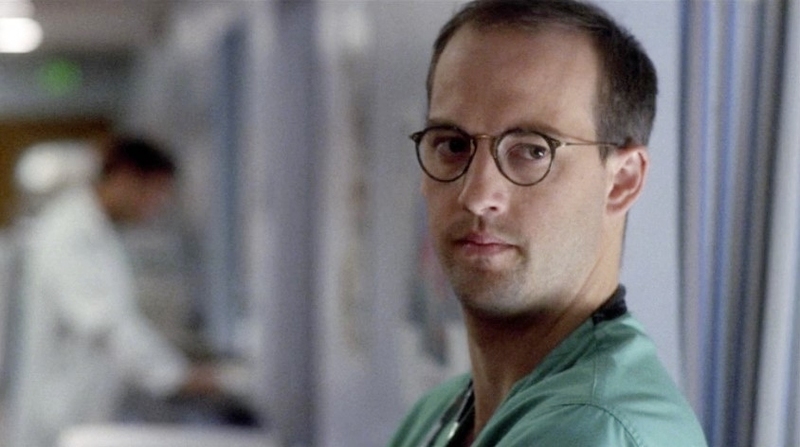 After eight seasons as the head of ER, Dr. Mark Greene decides to give up on chemotherapy, and live his last few months as best he can. Taking his wife away to Hawaii, Mark’s symptoms then worsen, and his daughters are called to join before it’s too late. One night after giving one last piece of fatherly advice to his older daughter, she places some headphones over his head as he falls back to sleep. Israel Kamakawiwo’ole’s cover of “Somewhere Over The Rainbow” plays as he passes away and the camera cuts to Dr. Greene in the empty halls of the E.R. — and that song has never been the same. Alright, we’re in the top five and the tragedy is getting turned up another few notches. 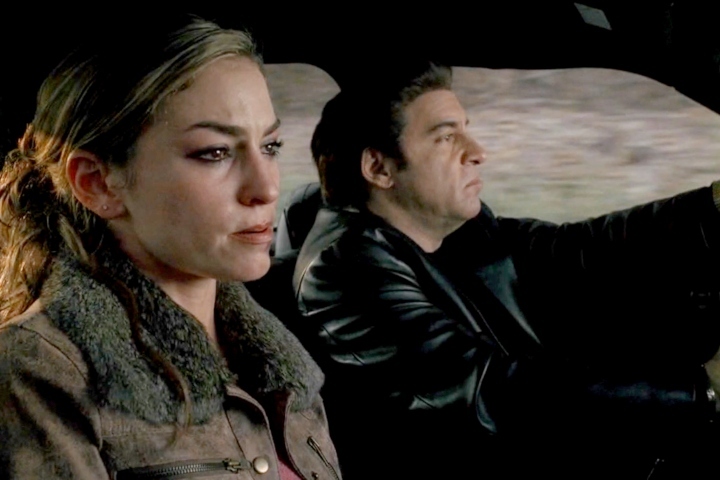 Can anyone ever forget that awful car ride Adriana La Cerva, long suffering girlfriend of mobster Christopher, takes with Silvio? The way he casually tells her that Christopher will be okay after she’s inevitably killed while she silently cries? Yikes. As they drive through the woods and all hope has left our TV loving hearts, the car stops in the middle of nowheresville New Jersey, and Adriana pleads in vain before Silvio heartlessly gets the job done. Loving the mob is not for the faint of heart, and neither was that scene. Loads of characters were killed on The Walking Dead, but one stands out as the most soul-crushing – Glenn Rhee. 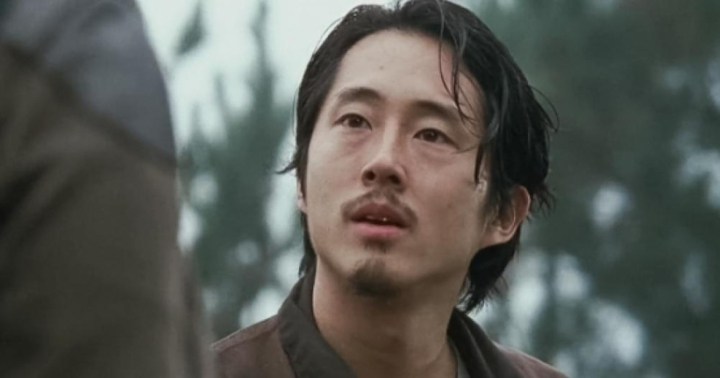 We wouldn’t have survived a zombie apocalypse nearly as long as Glenn did. As an ordinary guy thrust into extraordinary circumstances, Glenn went from being your average everyman to a real leader, and that made his death all the more gutting. Even though fans of the show were pretty sure Glenn’s death was inevitable after the season six finale, watching big bad Negan take Glenn away from his beloved Maggie, who was pregnant no less, had everyone sobbing into the sofa for days. Where to begin? When direwolf Lady dies, we start to realize that this show isn’t fun and games. 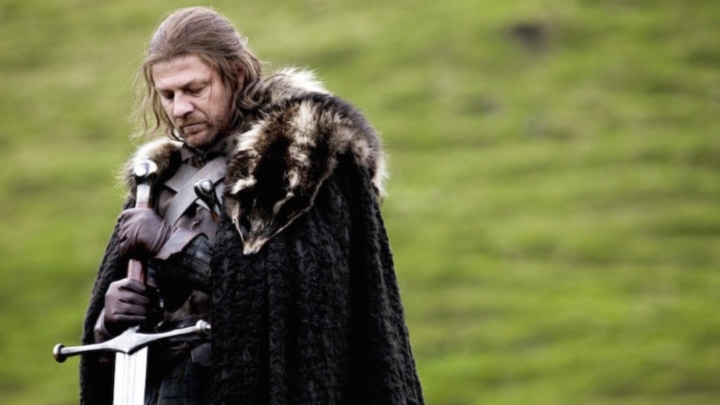 But when one of the few moral characters on the show Ned Stark is standing up on the gallows and looking for his daughter’s face one last time, we know that Game Of Thrones is just a world of hurt. And then, when you think you’re numb to any more sadness, there’s the Red Wedding. Robb Stark, then Katelynn Stark, who’s next?! 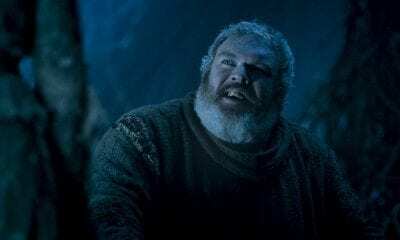 Our aching hearts couldn’t take any more, but we’re not done yet, because how could we not mention Hodor. Game of Thrones you’re heartless, but we’re not, and our hearts hurt. 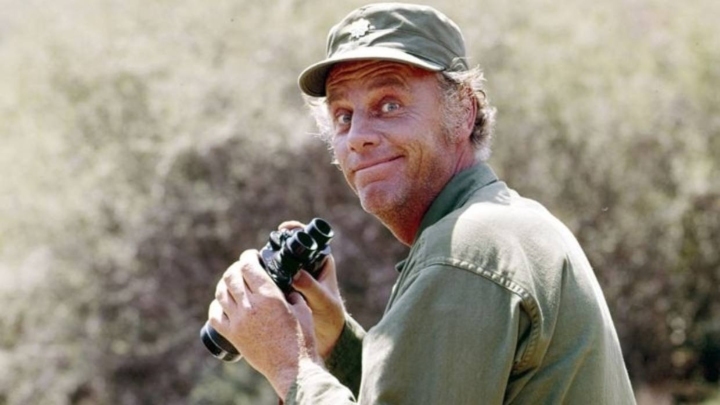 For a show about the Korean War, M*A*S*H* really knew how to make us laugh. In season 3, it seems like things are looking good for Henry, who gets word that he’s been sent home, how exciting! Radar smiles as he watches the helicopter with Henry take off, but that’s not where this story ends (although we wish it was). No one knew of the actor’s departure ahead of time. Radar enters the operating room to tell the others the news, “Henry Blake’s plane was shot down…there were no survivors.” Those reactions were the real deal, as are our tears anytime we talk about LT. Col. Henry Blake. The last 24 deaths have been sad, sure, but now we’re breaking out the most devastating death to air on TV. 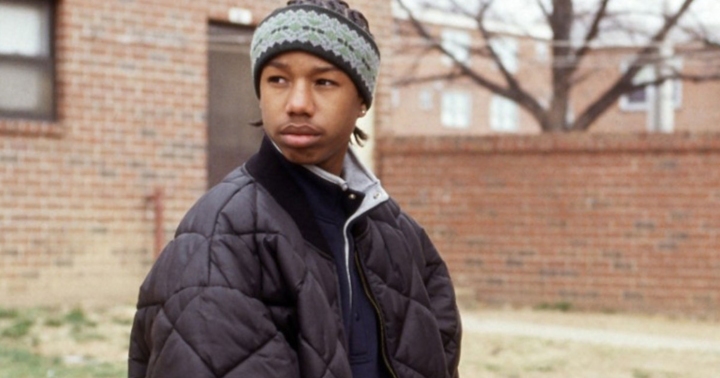 After young drug-dealer Wallace leaves town to straighten out his life, we had hope. Unfortunately, he comes back, prompting Stringer Bell, second-in-command to drug kingpin Avon Barksdale, to become suspicious and order Wallace’s onetime best friend Brodie to take him out. Brodie corners poor Wallace, who’s visibly scared, “It ain’t gotta be like this, it’s us man,” he pleads. Brodie hesitates, but ultimately follows through on Stringer’s order. Later, Avon, outraged over the news that Wallace is dead turns to his partner, and devastated us even further when he wails out, “Where’s Wallace at? Where’s the boy String?” “String look at me! Where’s Wallace String!” We wept. We’re still weeping. We’ll always miss you Wallace.